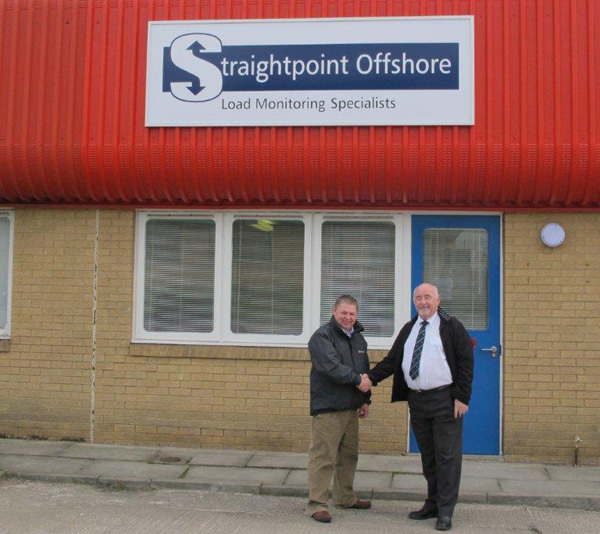 Straightpoint Offshore Load Monitoring Ltd.
We set up this new division to serve the oil and gas industries in North East Scotland, as well as globally. Although our wireless and cabled loadcell products are being used for multiple types of applications by various types of company, some offshore companies are utilising them to check that cranes can safely and accurately measure the weight of the containers being loaded onto boats heading for the rigs. Some docks are also using them to accurately charge per tonne for loading containers onto boats, although these are only a couple of types of the many applications they can be used for. Our Radiolink plus product is proving very popular for the offshore market due to its extended battery life and as it hangs from a hook, it’s perfect for use with cranes loading the containers. A First for a Loadcell Company! It’s not often companies can say this, but we’ve also added extra features to our loadlink products, without adding to the purchase price! 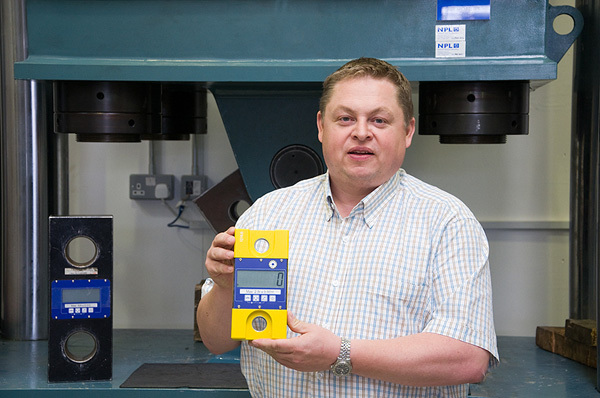 We’ve teamed up with global giants The Crosby Group and believe we’re the first loadcell company to include their radio-frequency identification (RFID) tagging within all ‘link’ style loadcells – and at no extra cost. The RFID tag wirelessly transfers automated inspection records from the product onto a secure computer database, saving up to 65% processing time – plus, you won’t have to decipher illegible handwriting from manual records ever again! Mr Loadlink, proud owner of the new RFID tagged loadcells.